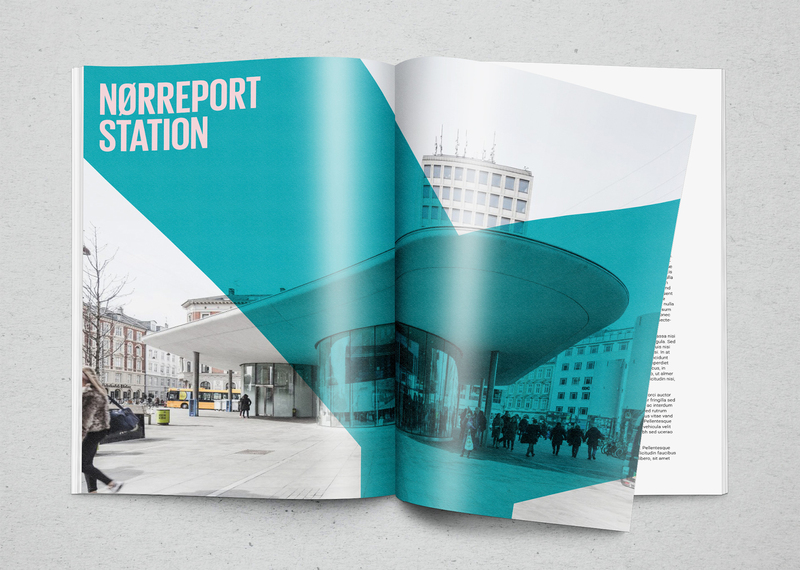 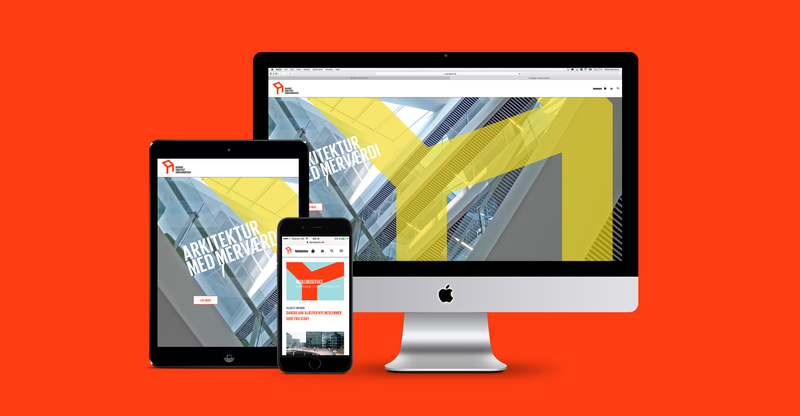 Danske Arkitektvirksomheder had a desire for a new identity and a redesign of their website. 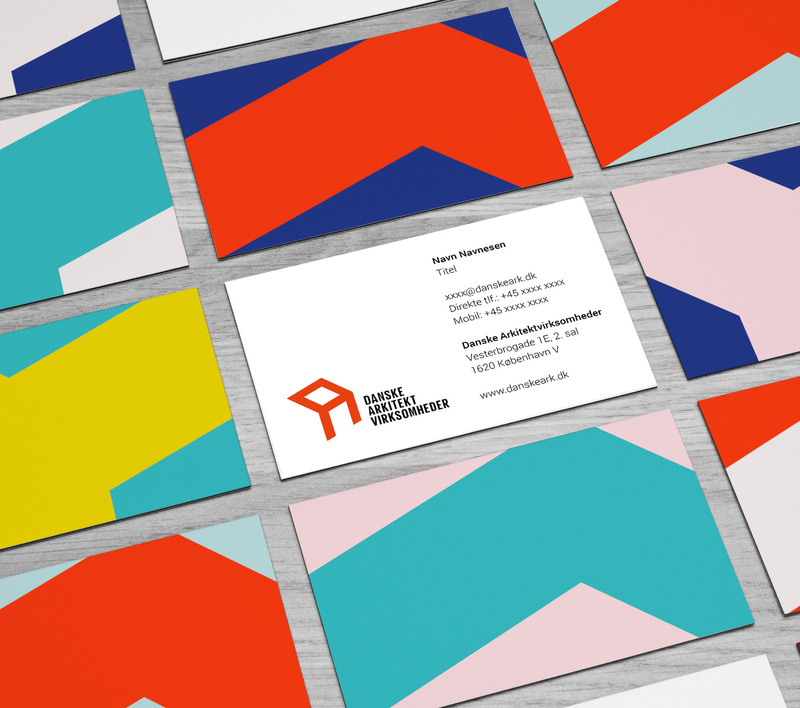 The aspiration was to create an identity that is more present and lively, and a website that embraces its existing members but which also is very forthcoming for newly established architectural firms and other potential members. 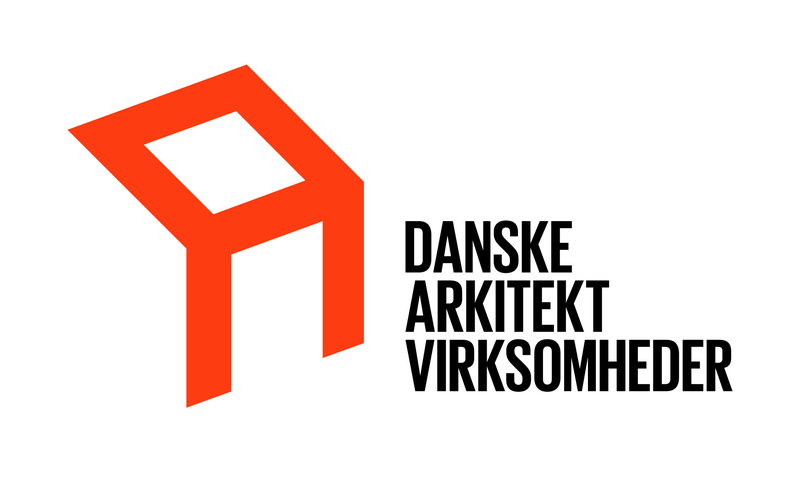 The identity has been renewed and kept in close alignment with the association’s vision and set of values. 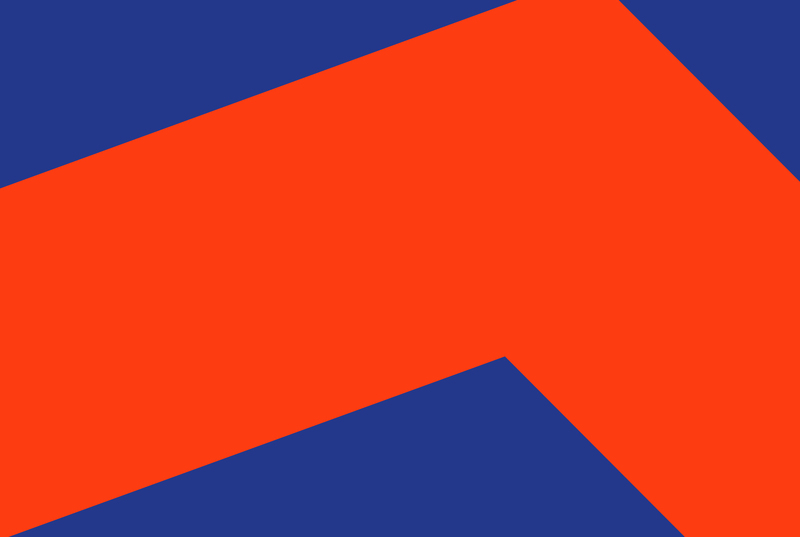 The A in the logo functions as an abstract graphical element throughout the website and in all their visual material to make the brand more vibrant.